Celtic Camp Games - Welcome to Celtic Camp! 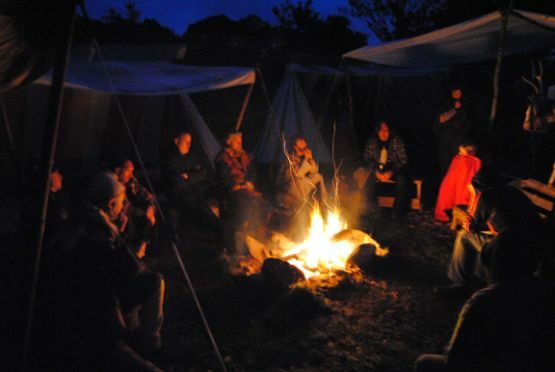 Celebrating Lughnasa with a gathering of Celtic families. Join us for a weekend of fun. 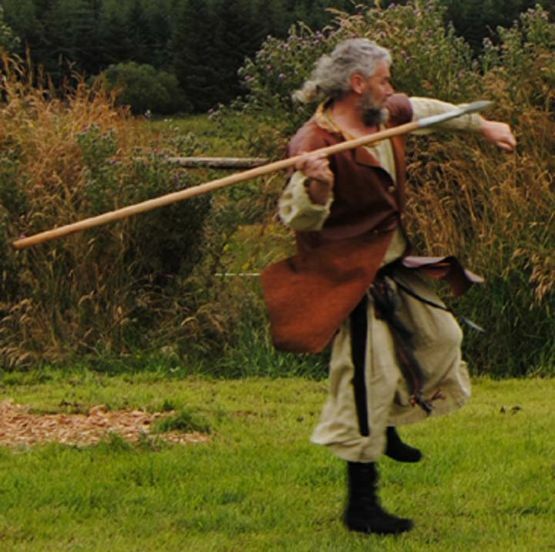 Try out Celtic warriors skills, be part of the Lughnasa ceremony and share stories around the campfire. Read more here. 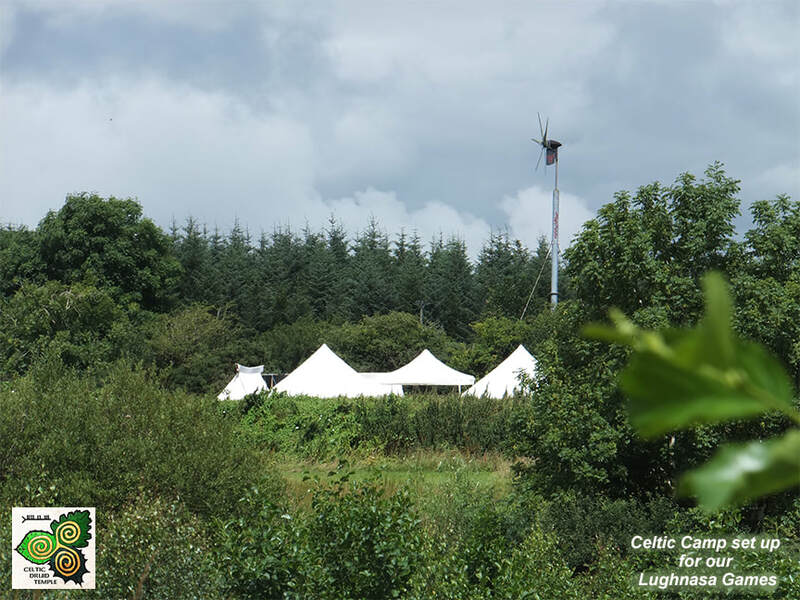 The Celtic Camp Lughnasa Annual Games combine storytelling, the skills of the warrior and the Spirit of our Celtic ancestry in a two day event every August! 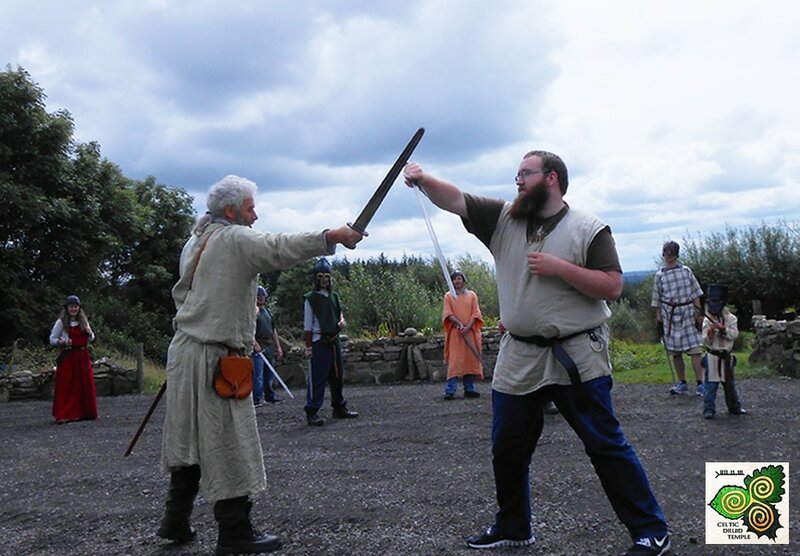 Come to our 16-acre farm in our purpose built medieval fort and ceremonial enclosures to enjoy an incredible and unique experience! Practice throwing spears for the tournament! Father and Son take us through our paces.